Thirty years after its initial release, the weird, wild, punk-metal-western-comedy I wrote is finally out on Blu-ray/DVD. 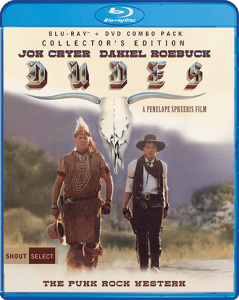 Directed by Penelope Spheeris, DUDES stars Jon Cryer, Daniel Roebuck, Catherine Mary Stewart, Lee Ving, and Flea. This entry was posted in News on December 22, 2017 by Randall Jahnson. Starting in late September Randall will be teaching Screenwriting Fundamentals and Advanced Screenwriting at the Northwest Film Center in Portland. This entry was posted in News on September 6, 2017 by Randall Jahnson. I’m super excited about diving into the primordial soup of this class – anything goes! This entry was posted in News on September 29, 2016 by Randall Jahnson. 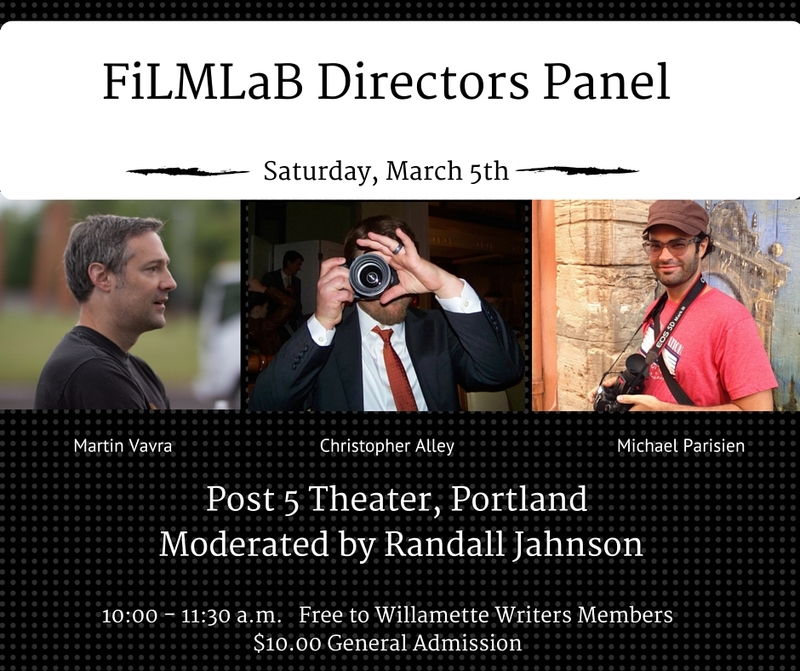 I’m super excited about being awarded the opportunity to direct the winning script of this year’s FILMLab contest! 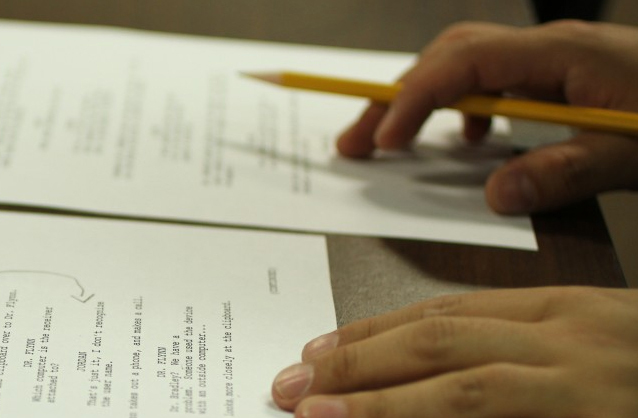 I served as a mentor to last year’s semi-finalists; the quality of the short scripts was amazing and inspiring. Can’t wait to see what 2016 brings! This entry was posted in News on March 23, 2016 by Randall Jahnson. This entry was posted in News on March 2, 2016 by Randall Jahnson.